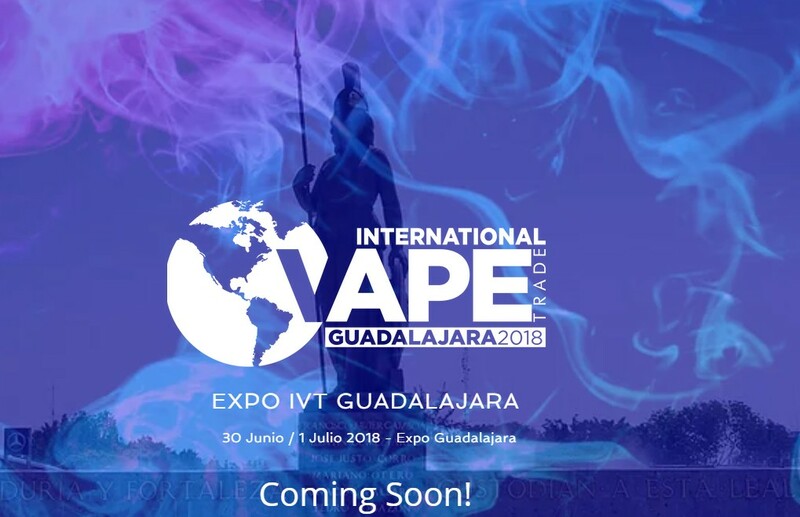 Come there and be a part of one of the biggest Vape event in Latin America. IVT is all about vaping. This event has been created to allow companies and distribution channels to meet their consumers. Come and join us in the middle of 3,500 Sq Meters and be a part of it !